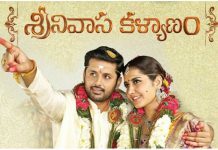 Srinivasa Kalyanam has a below par weekend worldwide with a distributor share of over 9.50 Cr. 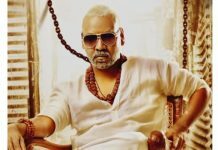 The film has showed some growth on Saturday and Sunday in Domestic Markets but that couldn’t change the overall prospects as cummulative total is at low levels. On the other side it’s a Disaster in Overseas with a gross of 210 thousand Dollars in USA where it will just recover the expenses. Worldwide theatricals of the film are valued at 27.5 Cr which tallies to a recovery of just 35 percent. Now the film has to do very well on weekdays to achieve a respectable status which is a bit unlikely looking at the weekend trend.